Three Mistakes You Can Make While Choosing Sports Apparels! 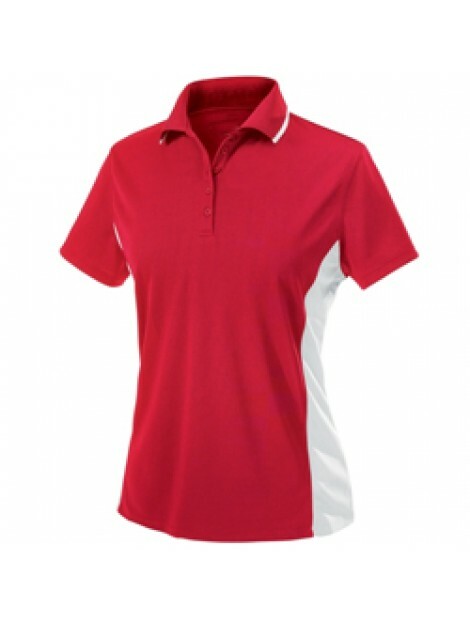 Sports apparels are an integral part of a sports team which the players wear to represent their team unity. 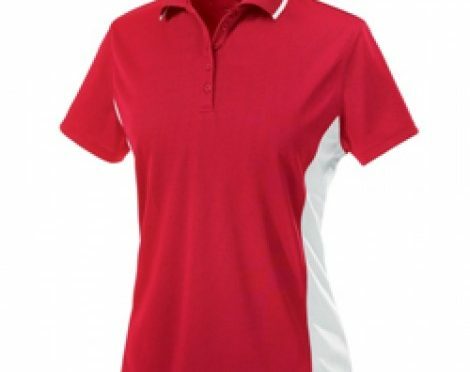 If you are planning to bring some newness to your team jersey, then you can find a plethora of sports clothes manufacturing companies that offer excellent services and at the same time are available in the virtual arena. Most of these companies are backed by a group of experts who have the knowledge and experience of crafting high quality sports apparels. However, despite these companies being absolutely superb, people tend to make few mistakes which can jeopardize the entire team’s performance. Therefore, you need to be careful when placing your order online at one of these reputed manufacturing companies. Sometime what you see in the two dimensional pictures can be different when brought into reality. So know what are the major blunders you can make and read on to avoid it! This is probably the biggest blunder many teams have made before. Imagine how your team jersey will look with name of your team miss pelt! Isn’t it embarrassing? It will make your team members awkward and there will definitely be no extra time to rectify this blunder. Therefore, be cautious when uploading the name and logo of your team at the websites of the sport clothing wholesalers. No doubt this technique is a lot easier than the older ones, but mistakes may happen by everyone. The advantage of these manufacturing companies is that if you find any error with your order later on, you can cancel and re-order. But once your bulk sports clothes are delivered, these cannot be corrected. You might think that the high moisture-soaking capacity of cotton will offer comfort to your players. But that’s the mistake you are making! Surprised? Yes, cotton clothes absorb sweat and become heavy on the players making it difficult for them to run and jump. On the other hand, semi absorbent fabrics like polyester or dry-fit can offer utmost comfort by keeping the players dry through its moisture wicking technology. So, never make the blunder of choosing cotton jerseys for your team! Or else, they might get drenched in sweat. Poor fittings of fitness clothes can completely ruin the comfort of your team members. So, take proper measurements of their physique to get the right items for your players so that they can enjoy complete ease of movement and perform their best on the playground. Specify the detailed measurements at the website of the top sportswear manufacturers and get hold of the right-sized sports apparels from the expert tailors.